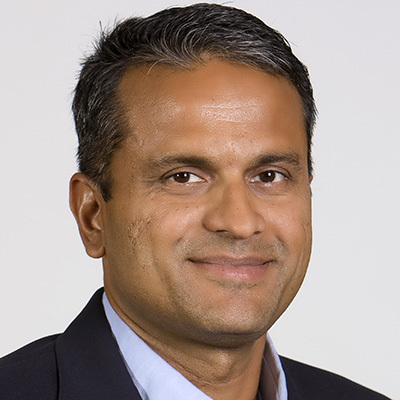 Bala Ganesh leads the Advanced Technology Group at UPS. He joined UPS in 2012 as the Product Manager supporting UPS My Choice. Thereafter he worked in Retail Segment Marketing, Global Retail Strategy and the Advanced Analytics & Revenue Management groups. Prior to joining UPS, Bala was a consultant with McKinsey & Co. He also has worked as an Aerospace Engineering researcher at the Georgia Institute of Technology. Early in his career, Ganesh served as a pilot in the Indian Air Force. Bala earned a PhD in Aerospace Engineering with a minor in Math along with an MBA from the Georgia Institute of Technology.